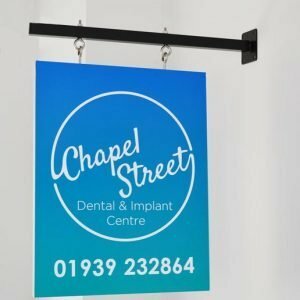 At Design a sign we believe that an excellently produced and designed business sign is crucial to competing on the high street. 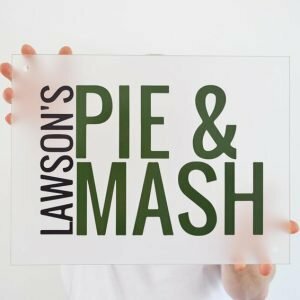 With business competition rapidly increasing as a growing number of consumers do their shopping online, businesses need to stay at the top of their game and ensure that their shopfront is doing all it can to compete. 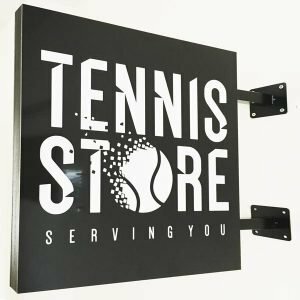 With high-quality signage materials cheaper and more readily available than ever before, you may have noticed a lot of your competitors are refreshing their look with a dynamic new business sign. 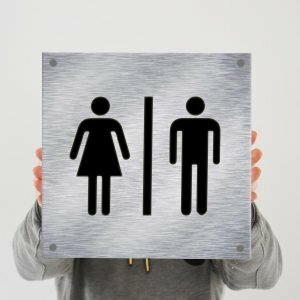 This may even have prompted your visit to this page. We’d like to let you know that you’ve come to the right place. 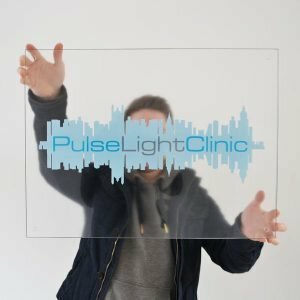 We are a team of signage design and production experts, using the very best materials and the latest products to give our customers great results every time. 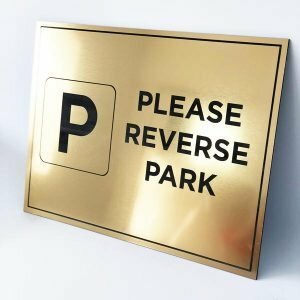 Whether your office signs are for outdoor or indoor use, you can rest assured that we use materials and printing inks that are durable, weatherproof and UV-resistant. 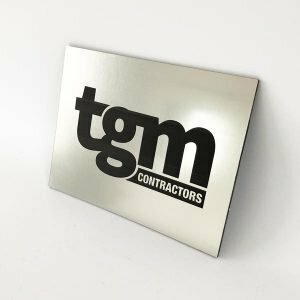 Unlike many other signage companies, we can produce business signs on a range of different materials. 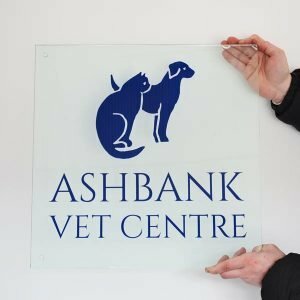 This page features some of the most popular signage products we have made for our customers, with aluminium and acrylic proving to be the main materials of choice thanks to their durability, adaptability and price. 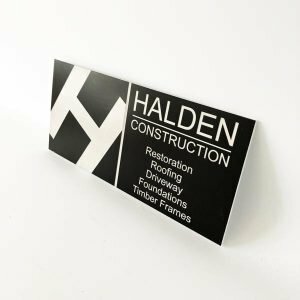 However, if you’ve always wanted a business sign printed on another material such as slate or granite or oak, we have experience of producing these as well. 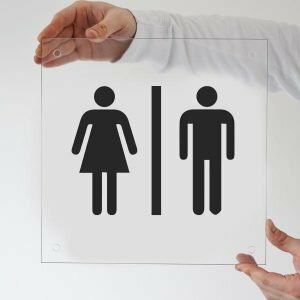 Even if your ideal sign isn’t listed on our website, get in touch with us free on 0800 97 88 973 or info@designasign.co.uk to discuss your business needs. 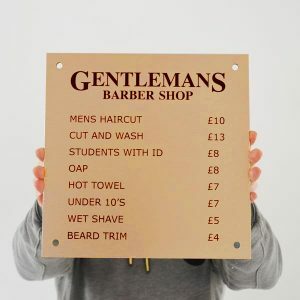 With prices for our business signs starting at just £20.82 (+VAT), we are proud to be among the most competitive signage companies out there. 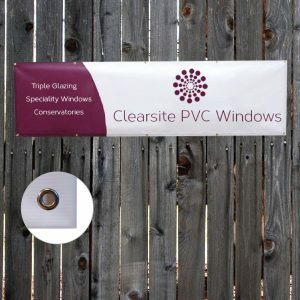 We also implement a price matching service so that, if you find the same product made with the same materials and print quality after purchasing one of our business signs (or any other product), we’ll refund you the difference. Visit our Terms and Conditions page for more info. 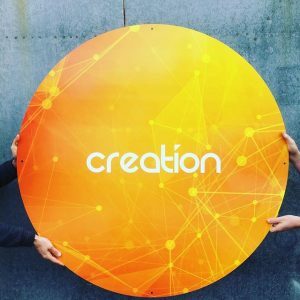 Choosing the right size, shape and material for your business sign is very important (and we’ll be happy to offer helpful, knowledgeable advice on any aspect of your order: Signs are our business! ), but it’s the design of the sign that really make the difference. 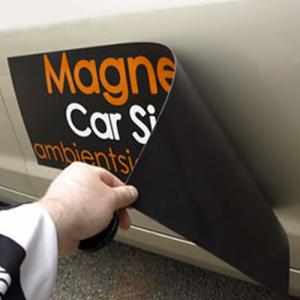 At Design a sign we offer a range of options to suit the design requirements of our customers. 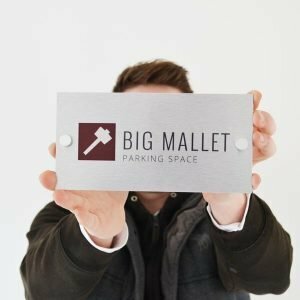 Many business customers love taking advantage of our free online design tool to create their perfect business sign themselves. 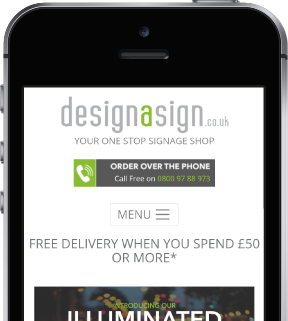 What could be more rewarding than seeing you own design displayed in your business premises? To use the design tool, just select this option on the individual product pages and you’ll be creating your own work of art in no time. 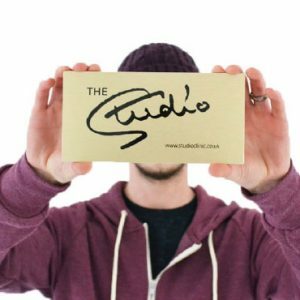 If you’ve already got your own design produced, you can upload it to our website, though we recommend your images are higher than 300dpi to ensure the best quality reproduction. We even offer our customers our services as expert designers. Just send us your brief and our Design Team will create your design for free.